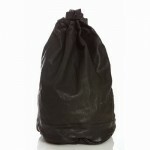 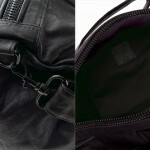 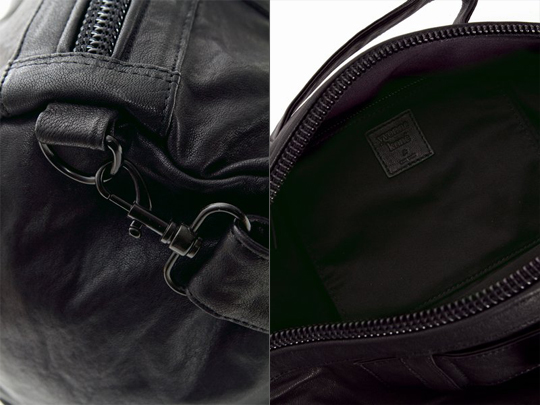 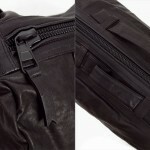 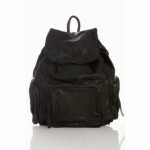 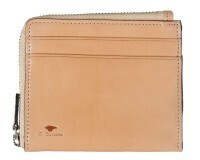 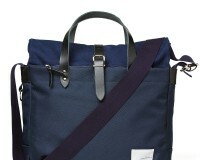 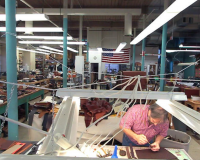 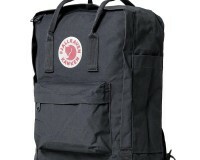 We like the simple refinement of Yvonne Kone‘s latest duffle bag for spring / summer 2011. 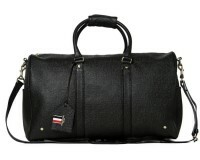 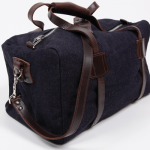 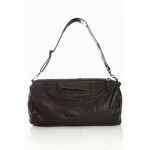 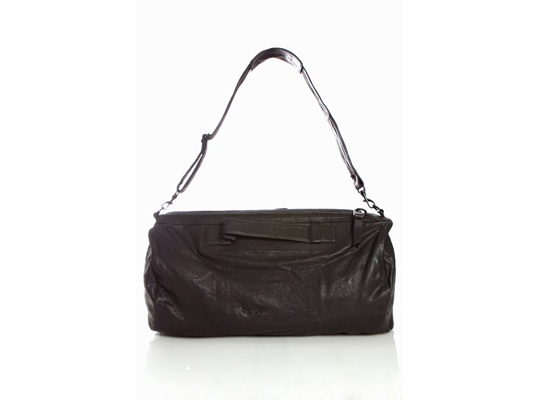 Made from luxurious lambskin, this duffle bag is certainly more stylish than you average gym bag. 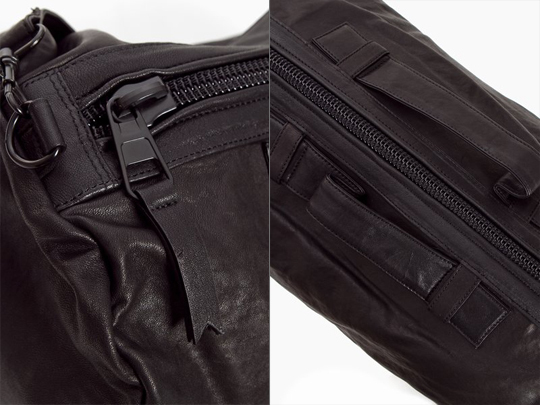 Get yours online from Opening Ceremony now.